As many of you have been anticipating final details relating to this year’s world champs we have to advise that due to circumstances beyond our control we have to change the venue of this year’s competition. Our new venue will be Eastbourne Sports Park and the dates remain the same (6th&7th October), as do the lifts. I will be promoting this year’s event with Steve Gardner assisting. Full venue details, application form and information for visitors will be released in the next couple of days. This will be an exciting event and we are lucky to have such a great venue. We are pleased to confirm that the recent test taken at the British Power Champs has returned a negative result! The IAWA World Postal Championships has been announced! It will still be the “Andy Goddard Memorial”. Andy was a great friend and supporter of the IAWA and as long as I’m involved promoting the World Postal it will be done in Andy’s memory. As it has been the past few years, the lifts for this World Postal will be the first day lifts of the upcoming Worlds. Since Worlds has not officially been announced yet (with an official entry form) I am assuming the lifts on day one will the lifts passed at the World Council Meeting last fall. Read the the info sheet as it outlines the “rules of the competition”. Send your results to me at amyers@usawa.com. Also, please send in the official entry form with your club results. If you have more club entries than on the entry form just include extra entry forms. 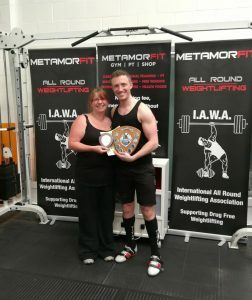 MetamorFIT hosted the Southern Shield on 20th May – full results can be found here. The overall winner was Paul Barette. Here are some photos from the day…. The latest results of the Postal League have been uploaded to the website here. Many thanks to Christopher Bass for collating and producing the results. The top 3 lifters for this leg were: Steve Andrews, Steve Sherwood and Mark Godleman – congratulations guys! 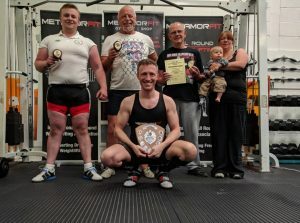 The top 3 teams were Granby, Castlemilk and MetamorFIT1. The Power Set top 3 were: Steve Sherwood, Gary Ell and Steve Andrews. 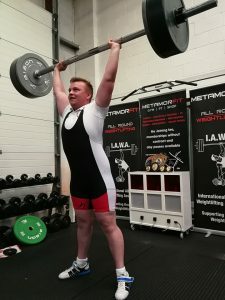 Our newest junior lifters Theo Hendley and Ryan Shields also achieved British Records in the Power Set! Well done to everyone that took part. 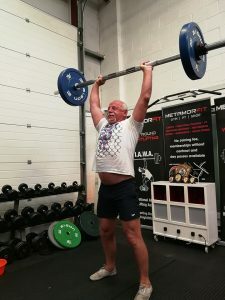 The countdown has begun to the 2018 Gold Cup, this time hosted at MetamorFIT Gym in sunny Eastbourne on the South Coast. 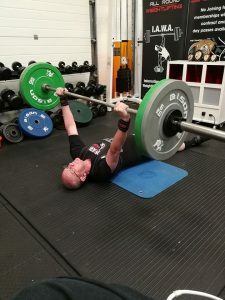 The British Power Championships are on 2nd June. 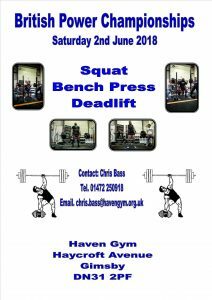 Time to get your entries in to Chris Bass!